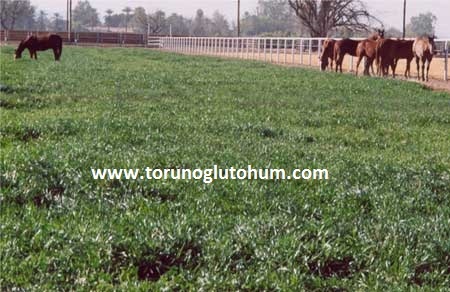 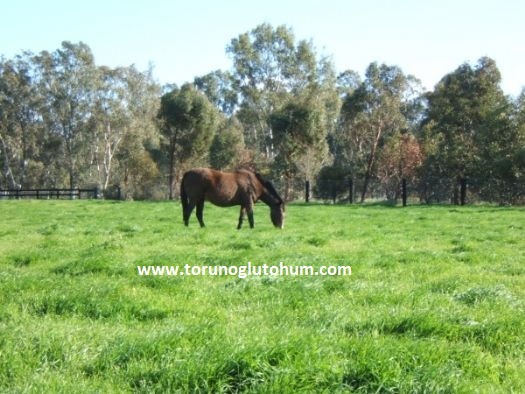 Torunoğlu Seed, which has been producing horse meadows and horses for horses for many years, is establishing very valuable pastures that increase the strength and strength of race horses. 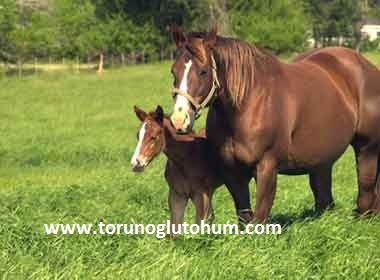 The TJK member is planting a large number of horse breeding and horse pensions to improve race horse performance from our horse mixes. 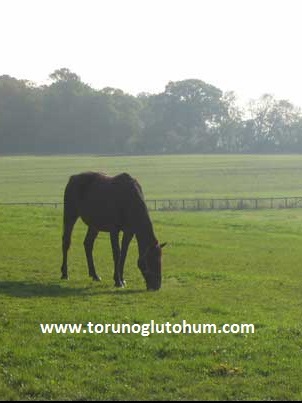 You can feed your race horses cheaply by planting feed plants that contain high nutrients.